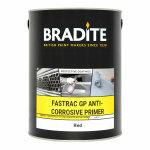 A general purpose fast drying modified alkyd primer, for steel. 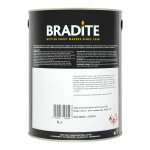 A general purpose fast drying modified alkyd primer, pigmented with zinc phosphate. 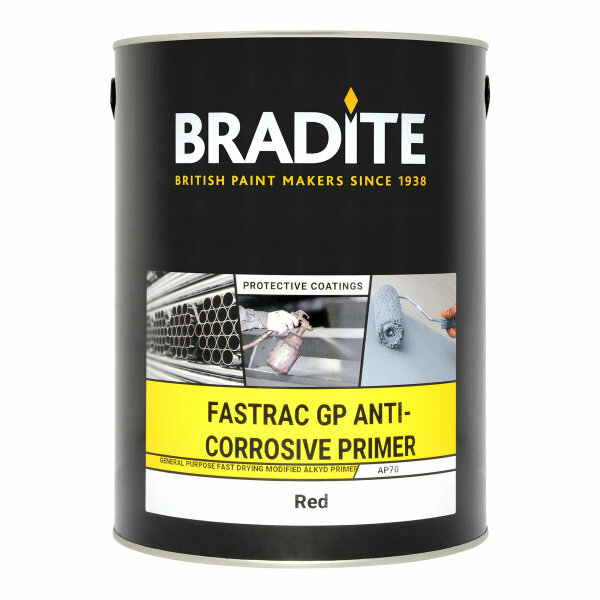 Suitable for general use as a system primer for steel, good protective properties against corrosion on properly prepared steel. Touch dry in 1 hour.